2018 IRS Tax brackets and tax rates for individuals and business. Information and guidance to taxpayers, businesses and the tax community on the new tax reform. The bill eliminates the personal and dependent exemptions which were $4,050 for 2017 and increased to $4,150 in 2018. 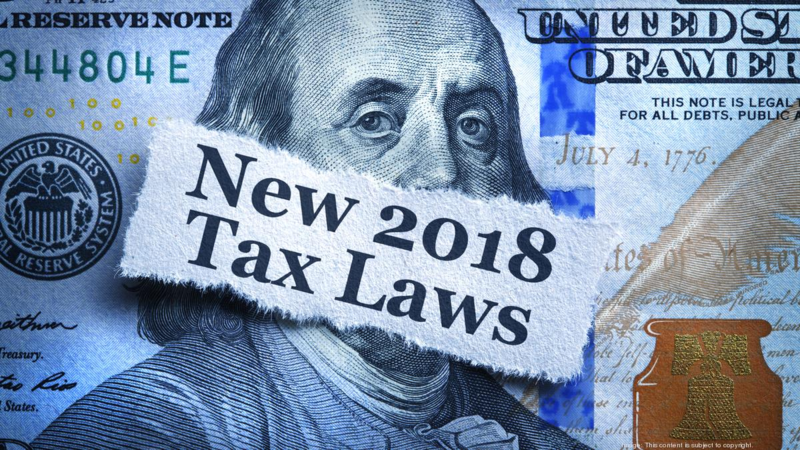 Don’t worry about memorizing these tax changes the majority of which are for 2018 taxes which you file in 2019. Fornaris Accounting has you covered and will be up to date with the latest tax laws. If you have more questions while doing your taxes, you can contact Fornaris Accounting.